The Diamond DA40 Diamond Star is an Austrian four-seat, single engined, light aircraft constructed from composite materials. 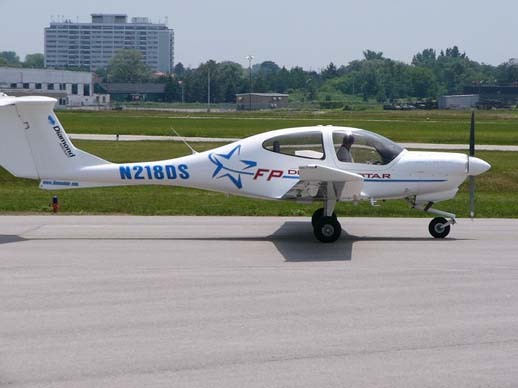 Built in both Austria and Canada it was developed as a two-seat version of the earlier DA20 by Diamond Aircraft Industries. Based on the success of the earlier DA20 two-seat aircraft, the company designed a four-seat variant, the DA40. The DA40 is a four-seat low-wing cantilever monoplane made from composite materials. It has a fixed nose-wheel landing gear and a T-tail. The Rotax 914 powered prototype DA40-V1, registered OE-VPC, first flew on the 5 November 1997 and was followed by a second prototype DA40-V2 (registered OE-VPE) which was powered by a Continental IO-240. In 1998 a third prototype DA40-V3 flew powered by a Lycoming IO-360 engine. Four more test aircraft were produced followed with the first production aircraft in 2000. JAR23 certification of the IO-360 production variant was obtained in October 2000. In 2002 the production of the Lycoming engined variant was moved to Canada and the Austrian factory concentrated on diesel-engined variants. The DA40 has only officially appeared in three versions, the DA 40, DA 40D and DA 40F, as documented on its type certificates. The various model names that the aircraft has been sold under are marketing names and are not officially recognized by the authorities that have certified the aircraft. The DA40 was initially marketed as the DA40-180, powered by a fuel injected Textron Lycoming IO-360 M1A engine. 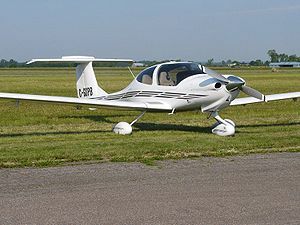 In late 2006, the XL and FP models replaced the DA40-180. The FP replaced the fixed-pitch propeller version of the 180 and the XL replaced the constant-speed propeller version. The major difference between the new models and the 180 is the higher maximum cruise speeds. The DA40-XL is approximately four knots faster than the preceding DA40-180/G1000 with the two-blade Hartzell propeller and the "Speed Gear" option. The XL's speed increase is mostly due to the Powerflow exhaust system. The DA40-XL has a constant-speed propeller and is powered by a 180 hp (130 kW) Lycoming IO-360-M1A fuel injected engine. It has a maximum cruise speed of 147 knots, burning 9.2 gallons of Avgas per hour. Its maximum takeoff weight is 2,535 lb (1,150 kg). The DA40-FP has a fixed-pitch propeller, a 180 hp (130 kW) Lycoming O-360-A4M engine, which has a carburettor rather than fuel injection and a more basic interior, but is otherwise similar to the XL. The DA40-TDI uses a Thielert "Centurion" 135 hp (101 kW) diesel engine and burns diesel or jet fuel. It has a constant speed propeller and FADEC (single lever) engine control. The first flight of the DA40D was made on Nov. 28, 2002. This model is not certified in the US. Efforts to increase the DA40's cruising speed centered on the propeller and wheel spats. The wheel fairing streamlining was improved, a three-blade scimitar-type constant-speed propeller was incorporated and the Powerflow exhaust system from the XL was retained. The canopy contour was also revised, with the sides being more vertical before curving into the roof, which provides more shoulder and head room. 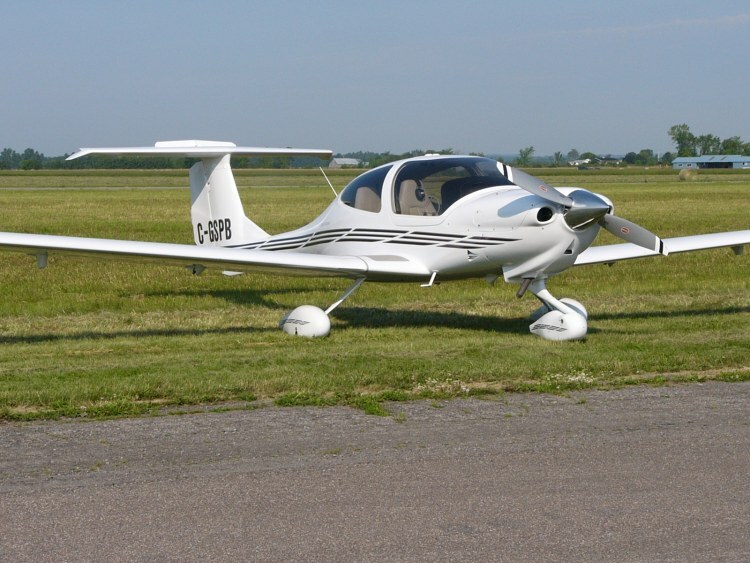 In the last half of 2007 the company updated the DA40 line by introducing the XLS and CS versions and eliminated the FP model. The XLS is the deluxe version, with the integration of some options into the standard offering including a Powerflow tuned exhaust, WAAS-capable G1000, GDL69 datalink, and TAS traffic alert system. The CS is the budget version, with fewer standard features. Both CS and XLS versions of the DA40 use the Lycoming IO-360-M1A fuel injected engine. The major difference being the choice of propeller, with the CS using a Hartzell two-blade aluminum constant speed prop and the XLS using an MT composite three-blade unit. Pilot and passengers enter the DA40 via the leading edge of the wing, an unusual feature among low-wing aircraft. The aircraft's nosewheel is free-castoring and directional control while taxiing is by mainwheel differential braking. Initial model, powered by a Textron Lycoming IO-360 M1A 180 hp (135 kW) engine and a MT Propellers MTV-12-B/180-17. Maximum gross weight is 1150 kg (2535 lb) or 1200 kg (2646 lb) with modifications installed. In increasingly refined versions marketed as the DA40-180, XL, CS and XLS. Diesel model, powered by a Thielert TAE 125-01 (Centurion 1.7) or TAE 125-02-99 (Centurion 2.0) engine of 135 hp (101 kW) and MT Propellers MTV-6-A/187-129. Maximum gross weight is 1150 kg (2535 lb). Marketed primarily in Europe, although certified in Canada and Australia as well, as the DA40 TDI. Fixed pitch propeller model, powered by Textron Lycoming O-360-A4M and a Sensenich 6EM8S10-0-63 or a Mühlbauer MT 188R135-4G propeller. Maximum gross weight is 1150 kg (2535 lb). 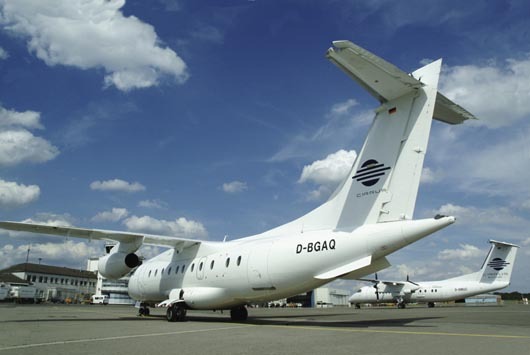 Marketed as the DA40 FP. This model is no longer offered. 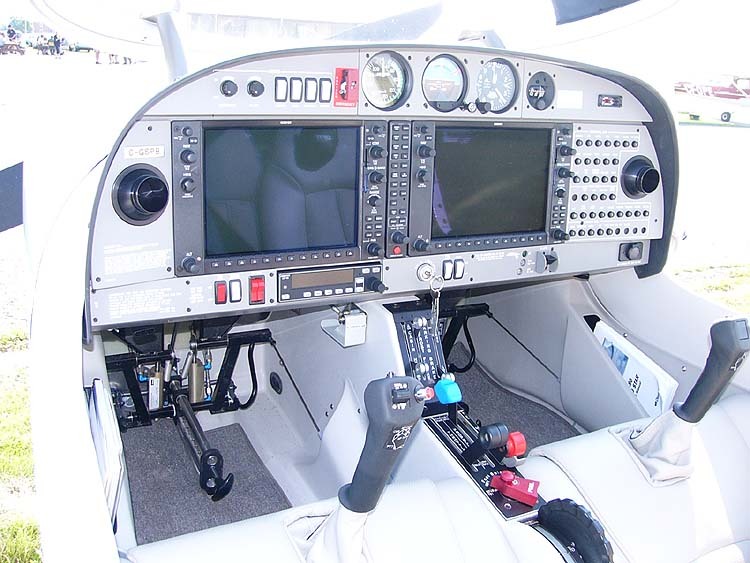 Past DA40 models were available with either traditional mechanical instruments or an optional Garmin G1000 glass cockpit suite. Current production DA40s are built only with the Garmin G1000 as standard equipment. In April 2008, Diamond introduced the optional availability of Garmin Synthetic Vision Technology on the DA40 XLS. DA40s are produced at Diamond's aircraft factories in Wiener Neustadt, Austria and in London, Ontario, Canada. A joint venture has also been set up in China with Shandon Bin Ao Aircraft Industries for production of the DA40 in Shandong Province. Capacity is available for up to 1,000 aircraft a year to be produced with certification by the European Aviation Safety Agency in 2008. 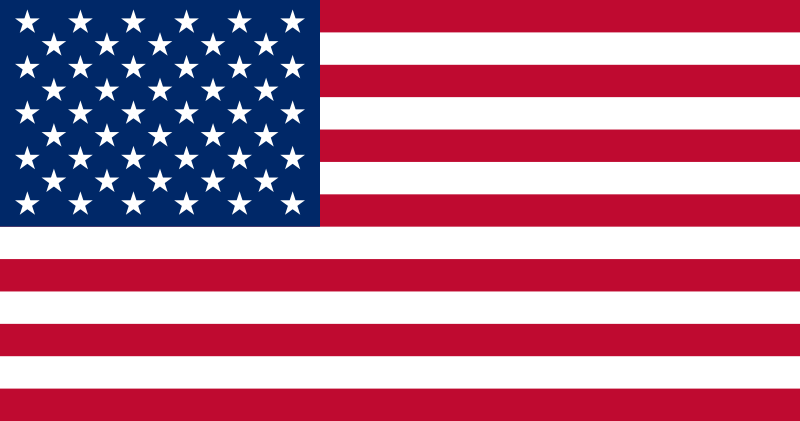 There are two aircraft type clubs which supports the Diamond family of aircraft, the Diamond Aviators Association and the Diamond Aircraft Owners Free Forum. United States Air Force Academy - 20 aircraft with deliveries in 2009.